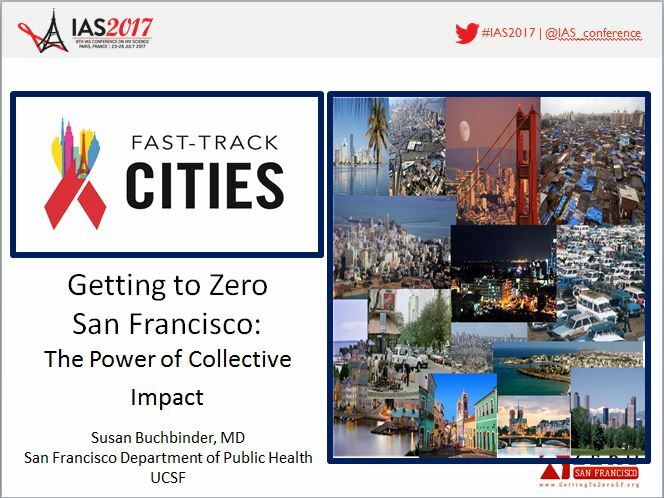 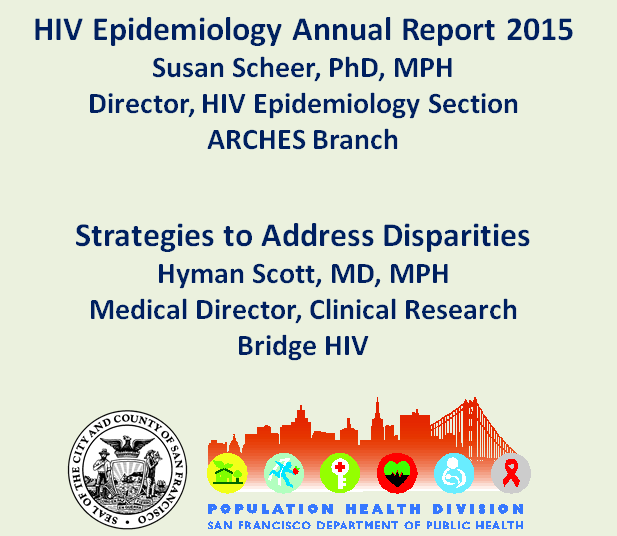 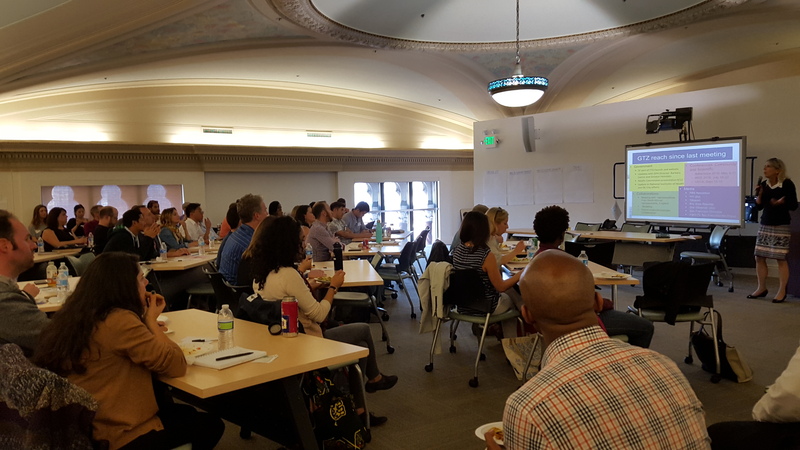 Working to end the epidemic: Highlighting efforts across the U.S.
As San Francisco Goes, So Goes the State? 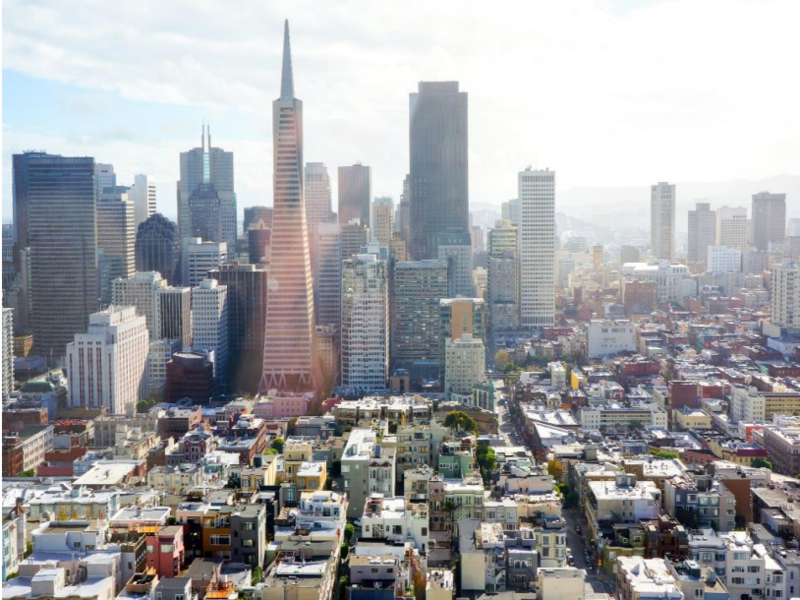 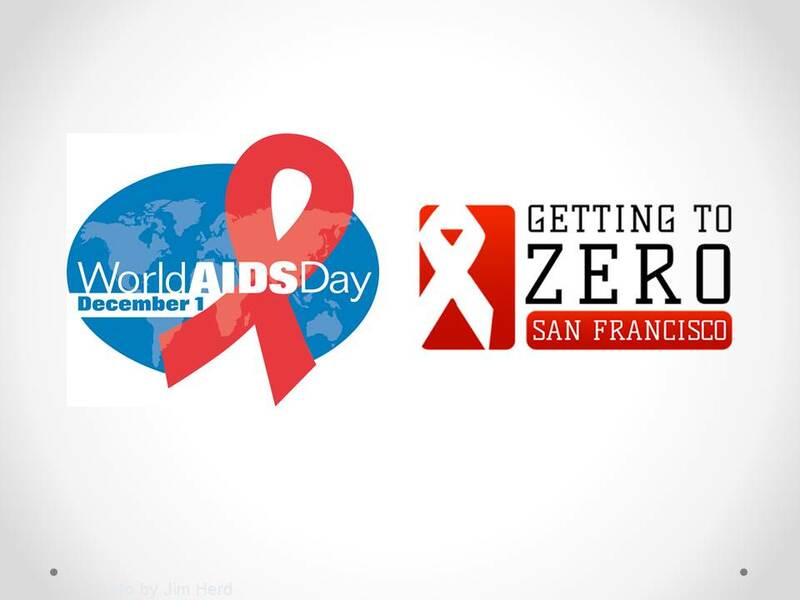 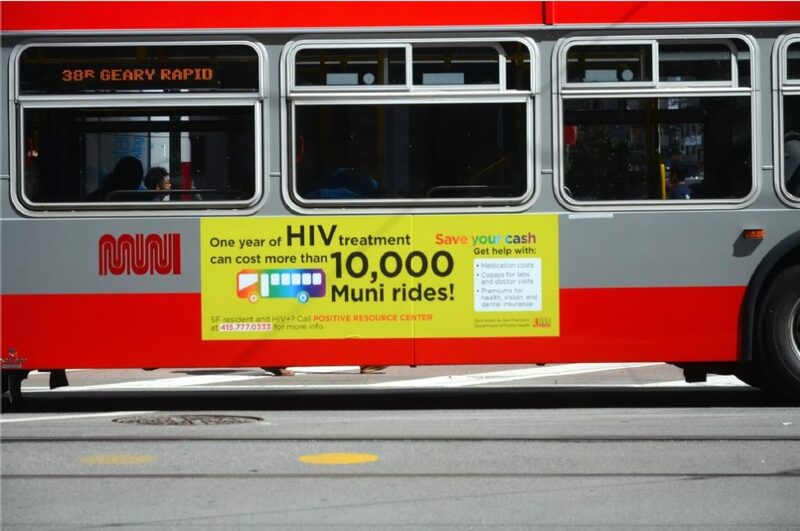 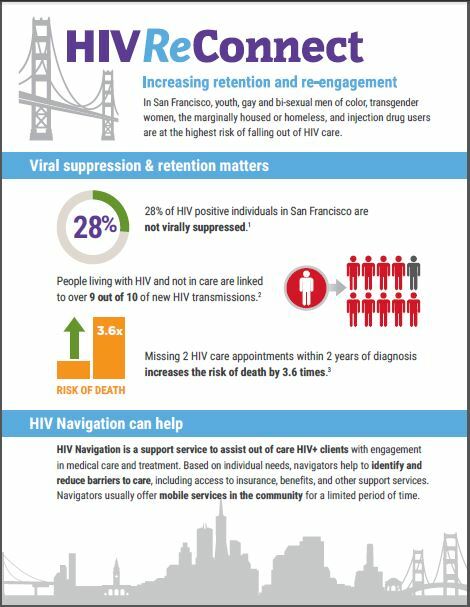 Can San Francisco’s HIV ‘Miracle’ Be Replicated? 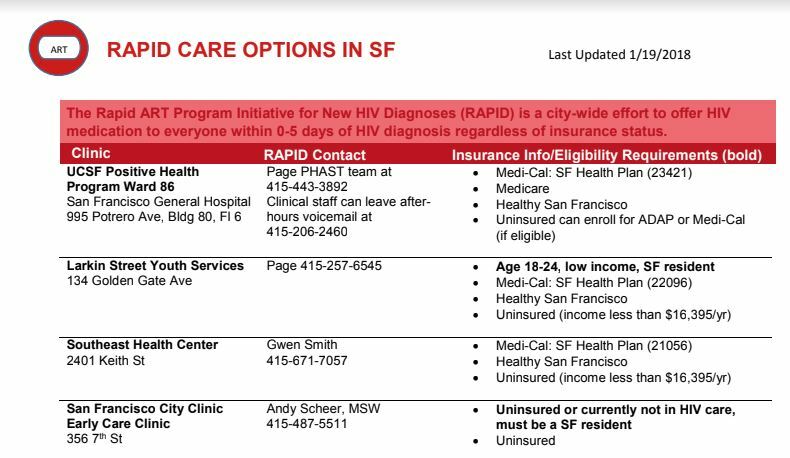 With a little pill, could one city’s AIDS epidemic be ending? 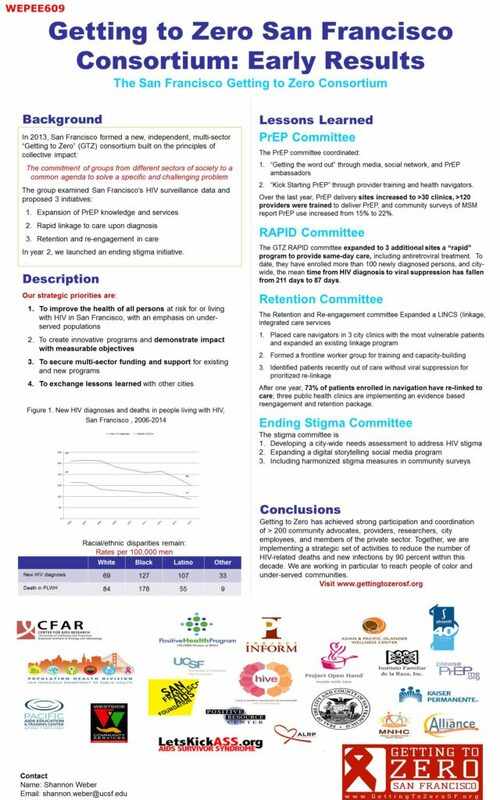 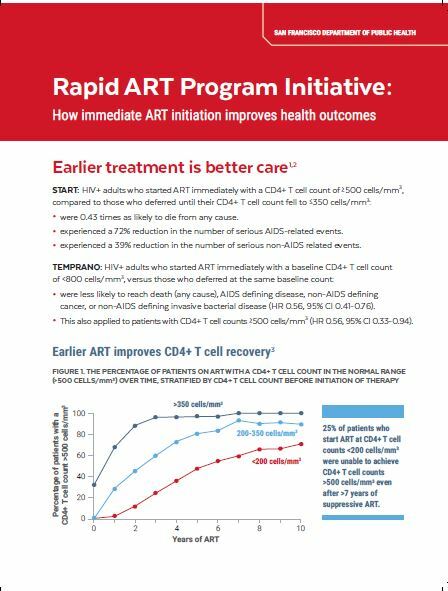 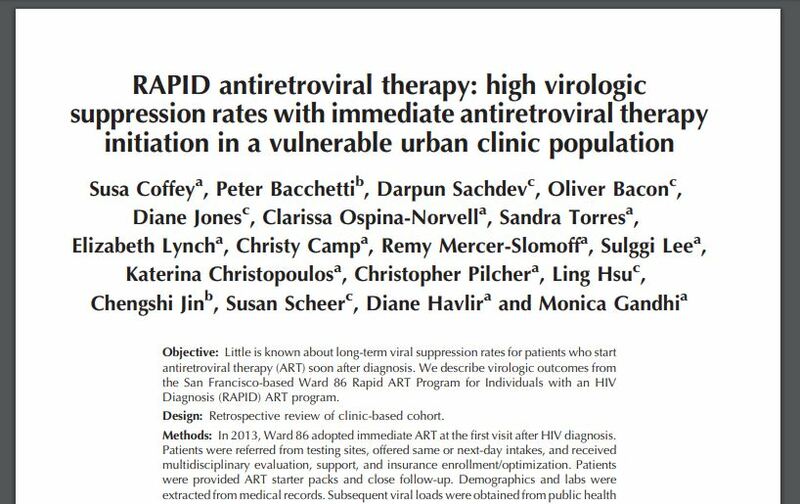 RAPID ART: High virologic suppression rates with immediate ART initiation in a vulnerable urban clinic population. 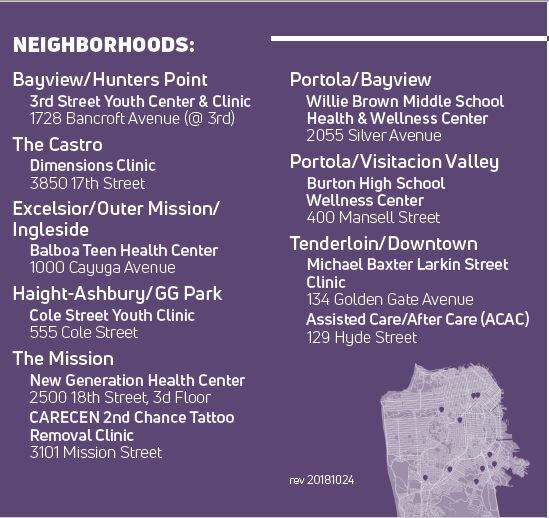 Are you between ages 12-25 yrs old & looking for FREE healthcare and counseling? 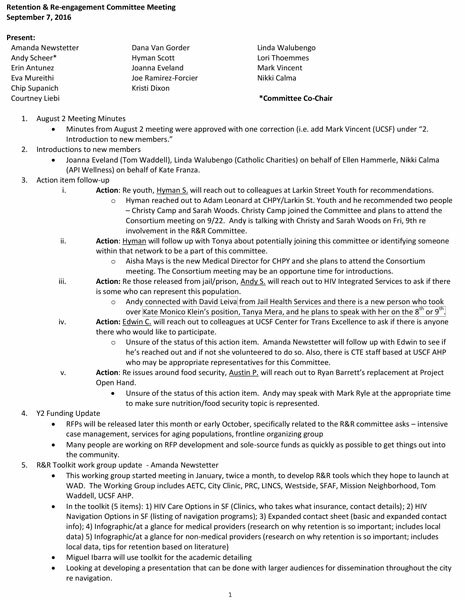 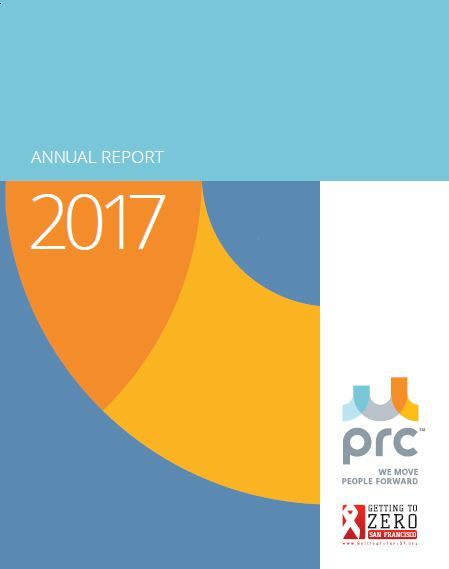 Notes from the 5/2 Retention & Re-engagement Committee here. 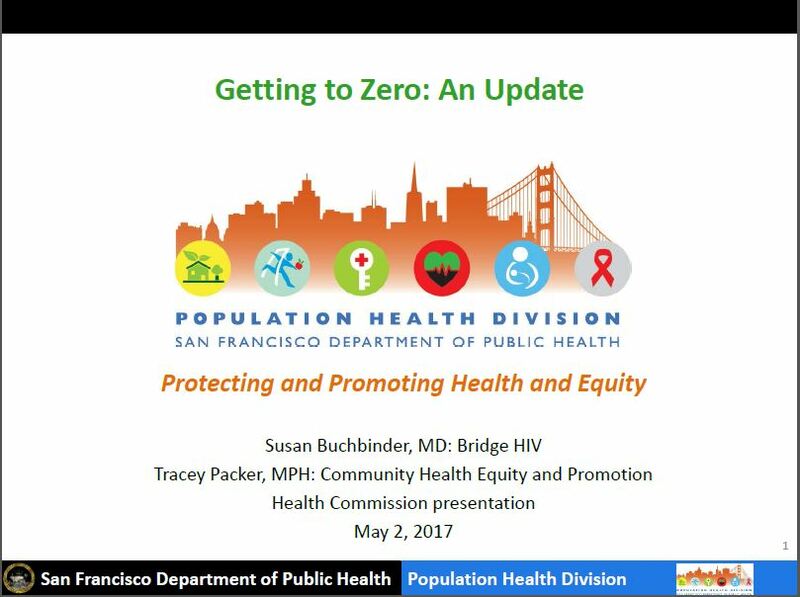 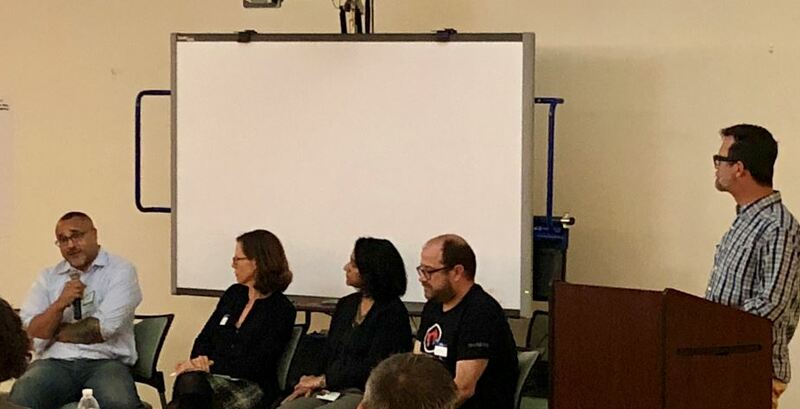 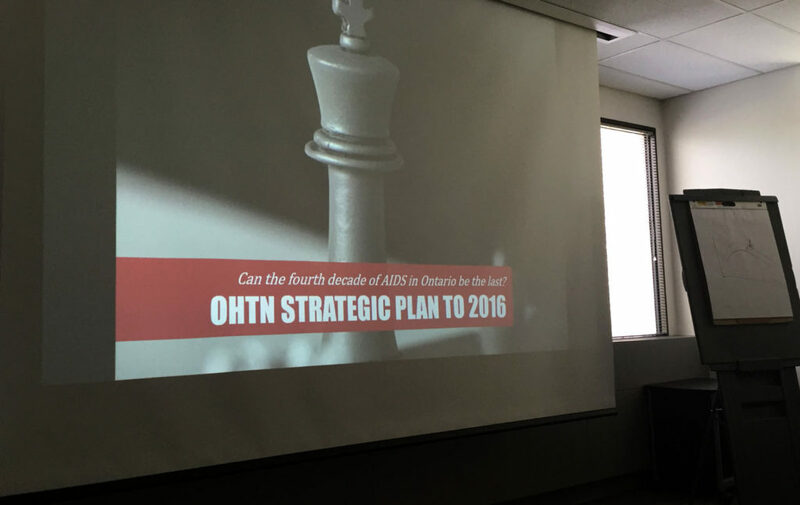 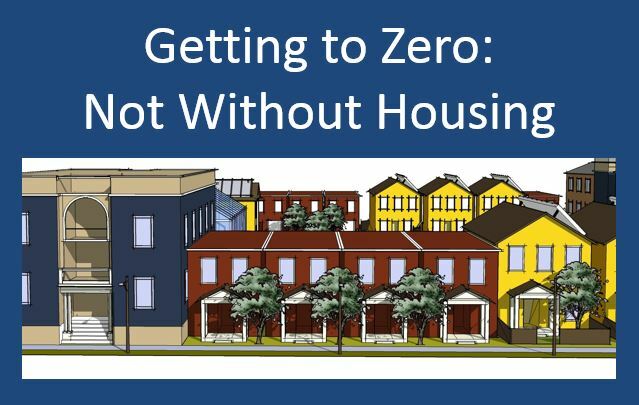 Susan Buchbinder and Tracey Packer presented on GTZ initiatives and progress to date at the May 2 Health Commission Meeting. 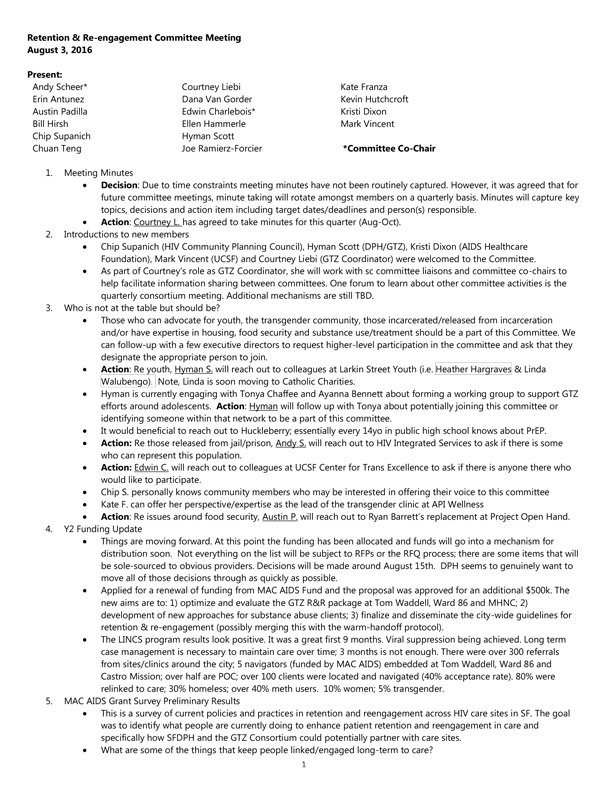 Slides from the meeting are here. 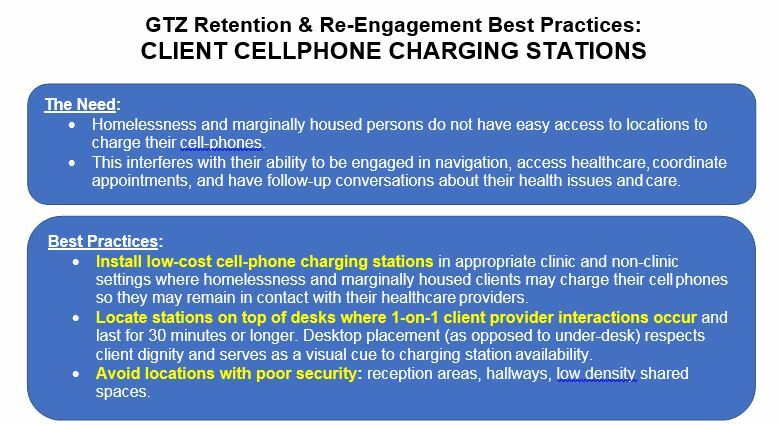 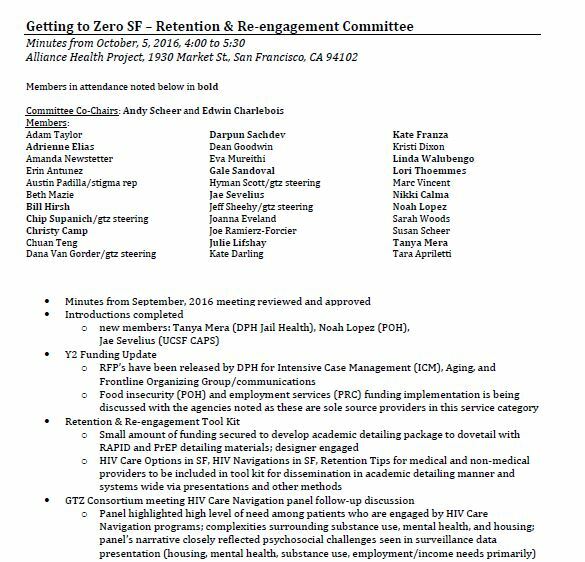 If you have questions, please contact Andy Scheer (andy.scheer@sfdph.org), Co-Chair of Retention & Re-engagement Committee. 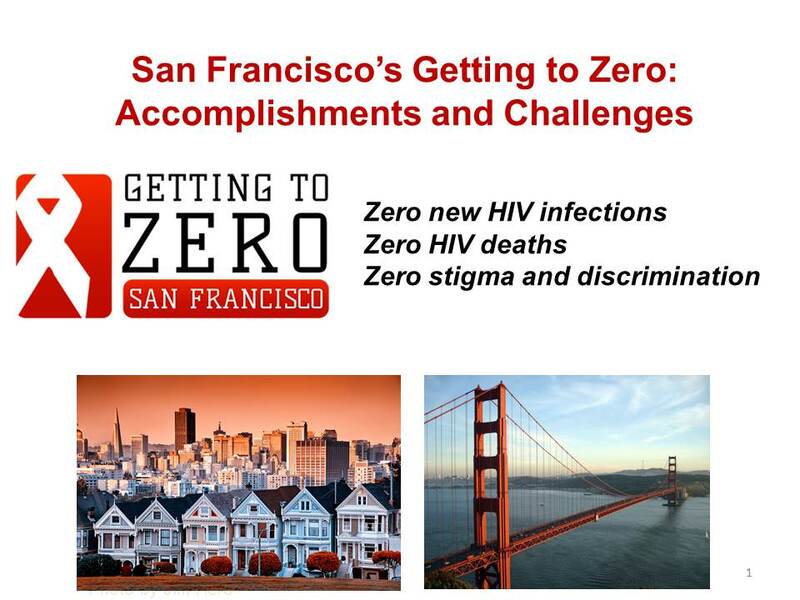 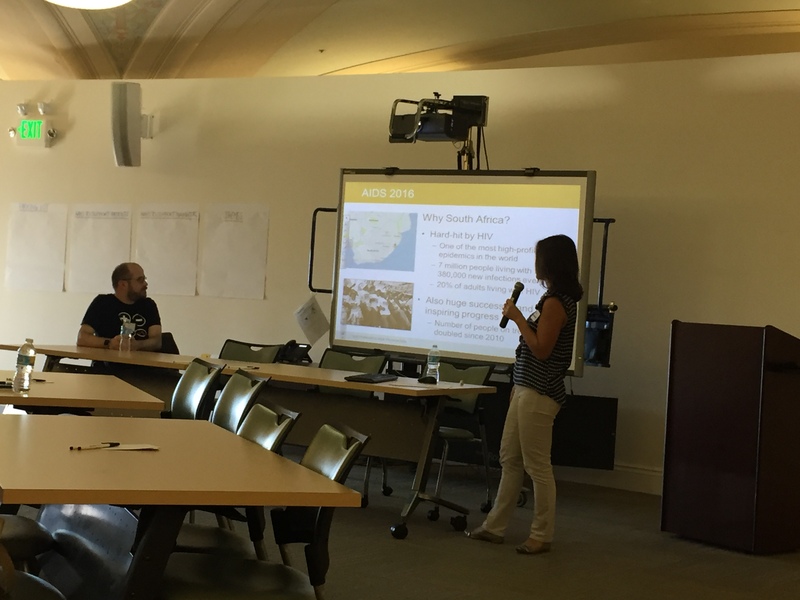 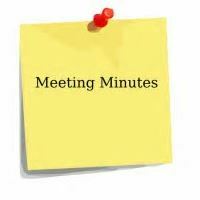 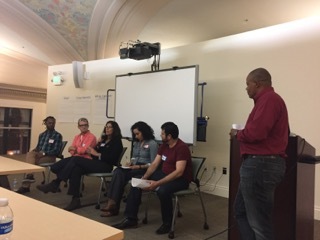 If you have questions, please contact Susa Coffey (susan.coffey@ucsf.edu), Chair of the GTZ RAPID Committee. 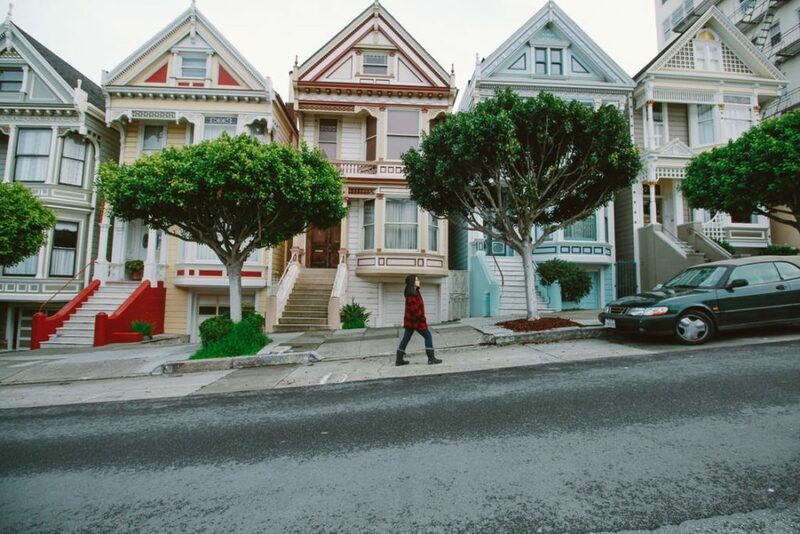 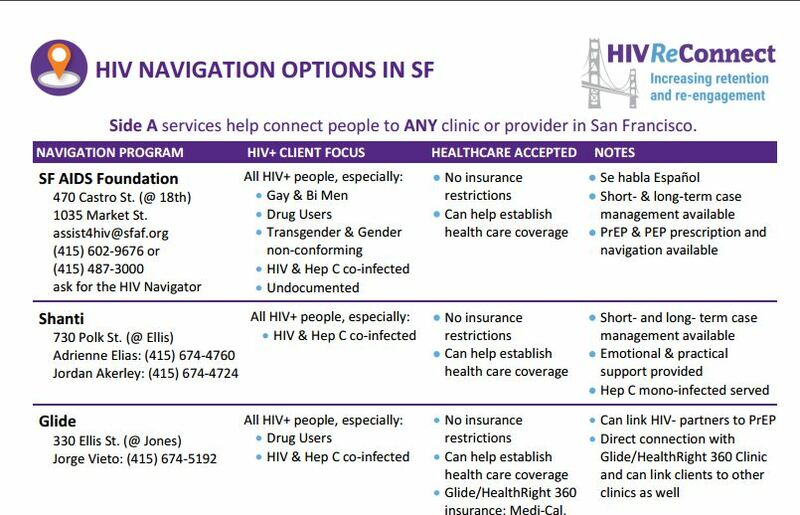 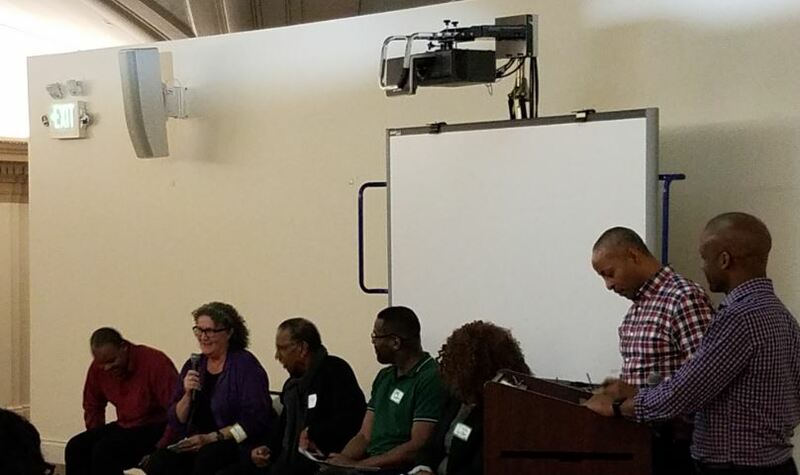 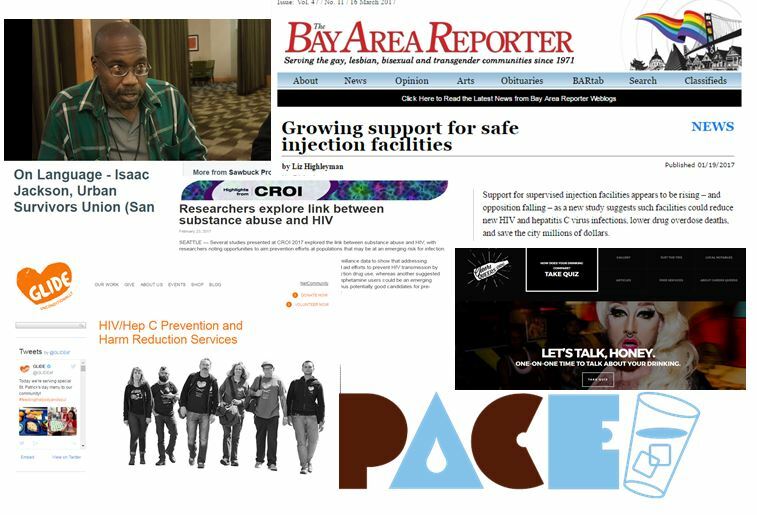 A list of HIV Navigation programs in SF that can help re/connect people to care. 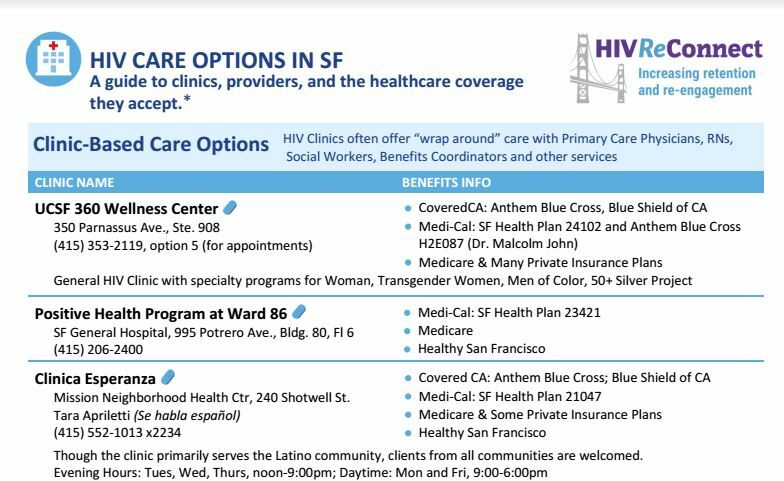 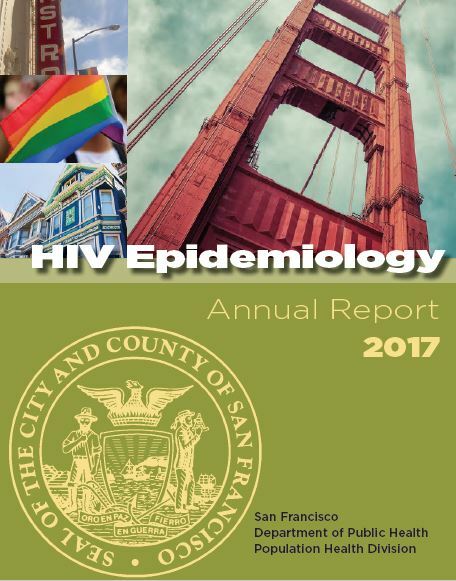 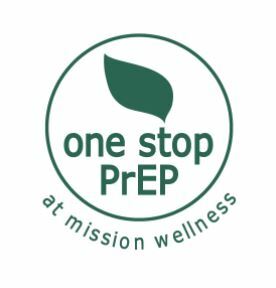 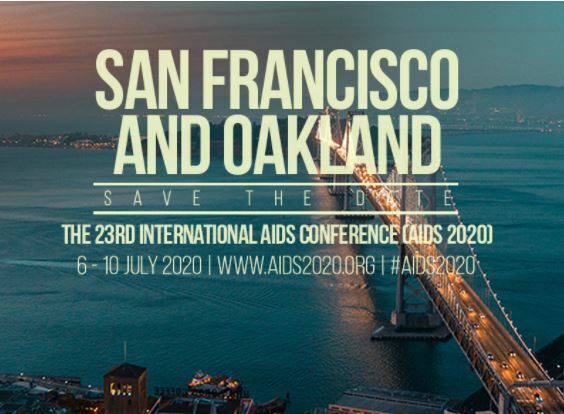 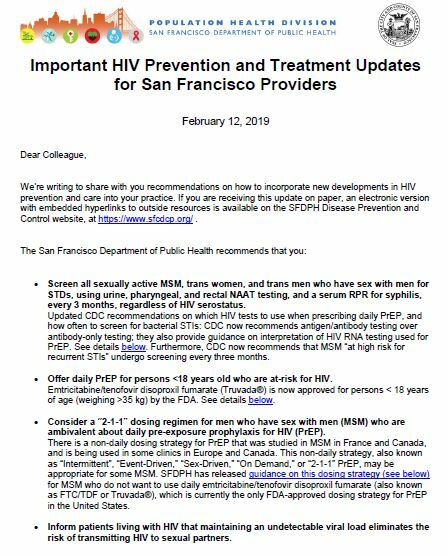 A list of HIV clinics and private HIV providers in SF, plus information about the insurance coverage they accept and how to get an appointment.